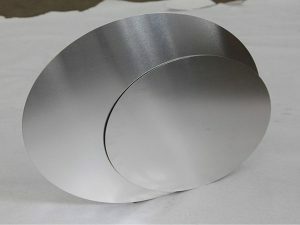 such as 1050 1060 1070 1100 1200 3003 3004 3105 6061 6063 8011 etc. 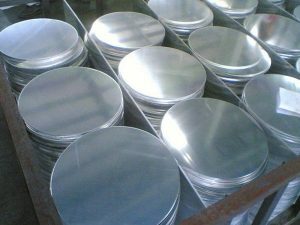 Diameter from 100mm to 900mm, thickness from 0.5mm to 3.0mm are available. 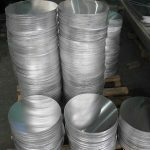 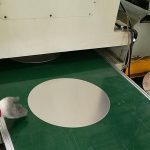 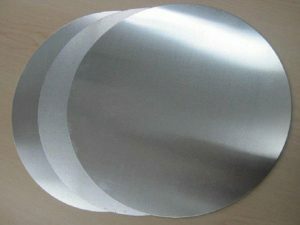 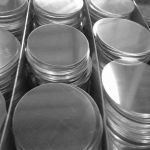 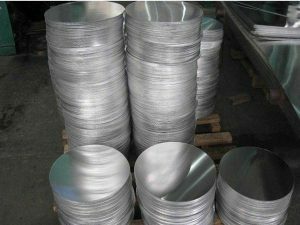 We have cutting machines , we can process the aluminum sheet into different shape such as circle and triangle.we are the steady supplier of some famous cooler maker in China. 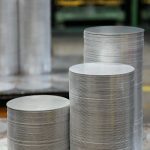 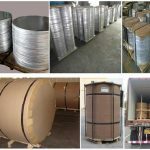 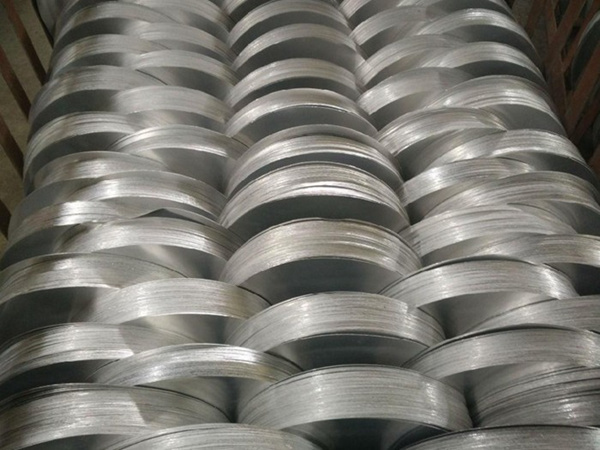 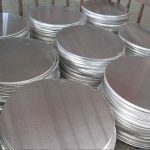 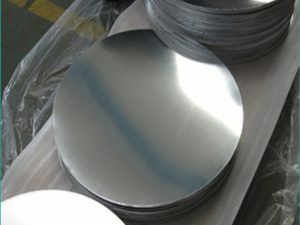 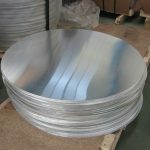 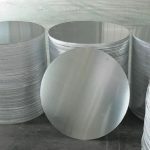 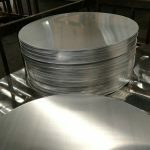 Aluminum circles specifications is as bellow: alloy: 1050, 1060, 1070, 1100, 3003, 5052 according to your requirement.